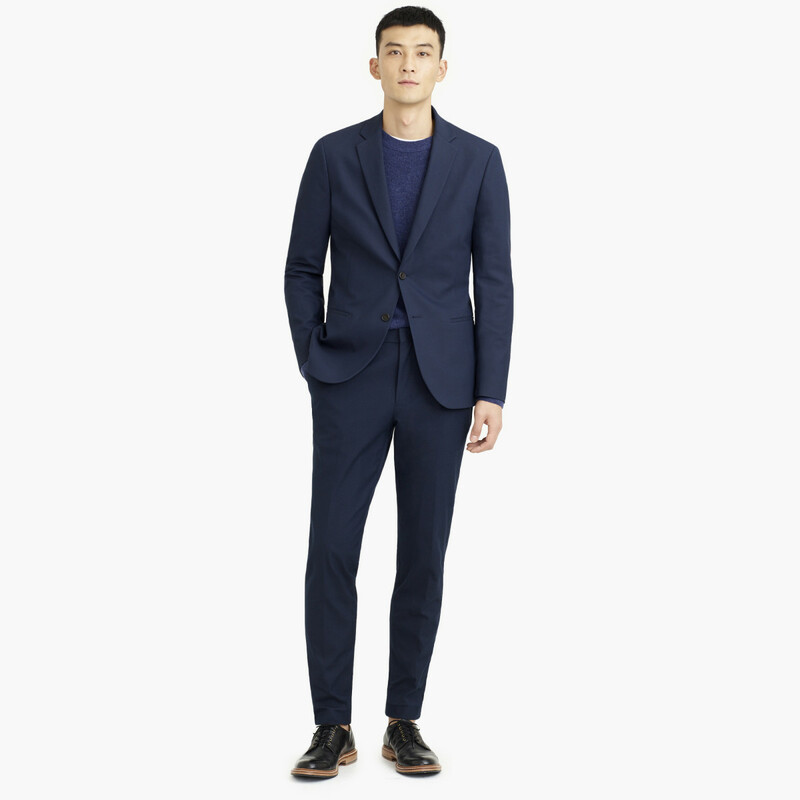 J.Crew&apos;s Ludlow line is getting a bit more versatile with the addition of the new Destination performance suit, the company&apos;s first waterproof and machine-washable suit. 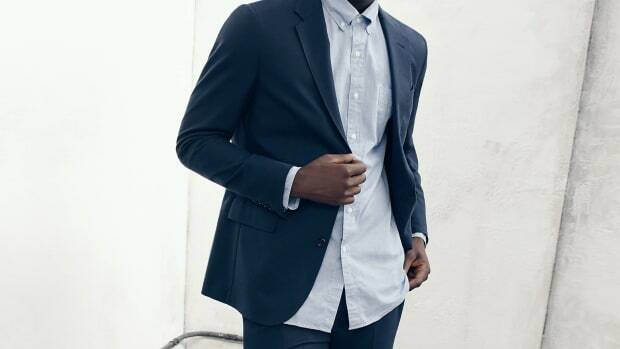 Just like your favorite piece of technical outerwear, the suit has a bit of stretch and is also moisture wicking, quick drying, stain and water-resistant, and has temperature control. 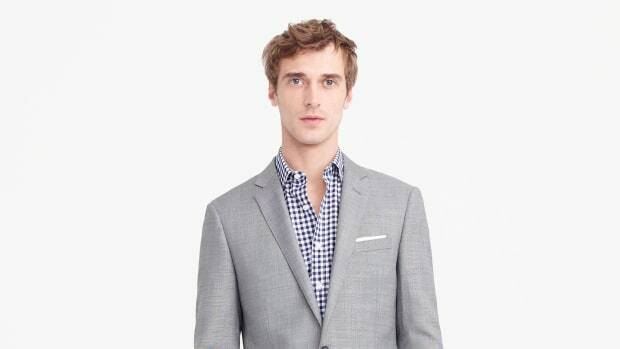 Most importantly, it comes in that Ludlow cut, but is a bit more tailored while being as comfortable as possible due to its use of Schoeller&apos;s technical suiting fabrics. 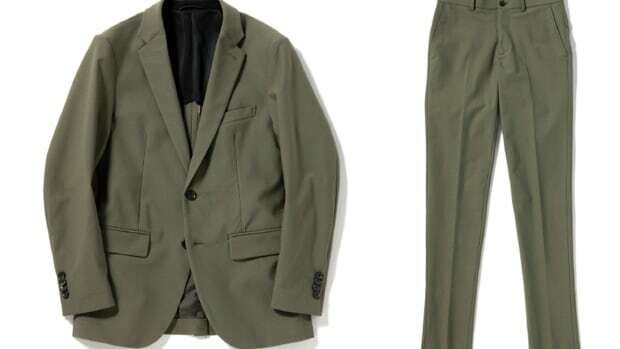 The Destination suits will come in three colorways and costs $328 for the jacket and $178 for the pants.